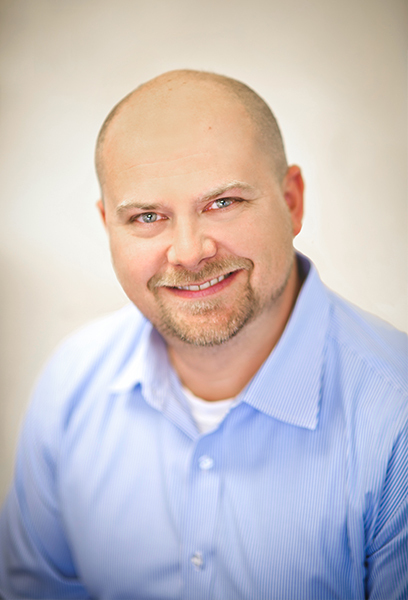 Dr. Chris Edwards is a board certified general surgeon, fellowship trained minimally invasive surgeon, & has been practicing in the Asheville area since 2010 specializing in minimally invasive and bariatric surgery. He is nationally recognized as a pioneer in offering a new scarless technique for all manner of surgical disease including gallbladder, appendix, and colon that maximizes cosmetic outcomes. He is also recognized regionally and nationally for his work in weight loss surgery. Dr. Edwards has received extensive training in both basic and advanced medical aesthetics to include botulinum toxin, dermal fillers, and sclerotherapy and is a member in good standing with the International Association of Physicians in Aesthetic Medicine. He is also a fellowship trained bariatric surgeon with years of experience taking care of obese patients both medically and surgically. Dr. Edwards specializes in cosmetic injectibles and medical weight loss and can offer minimally invasive surgical options for weight loss as well.